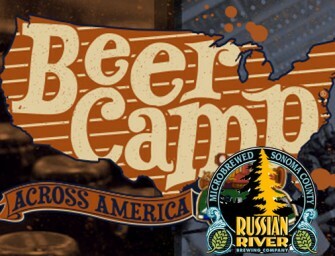 Russian River Brewing is turning 10! 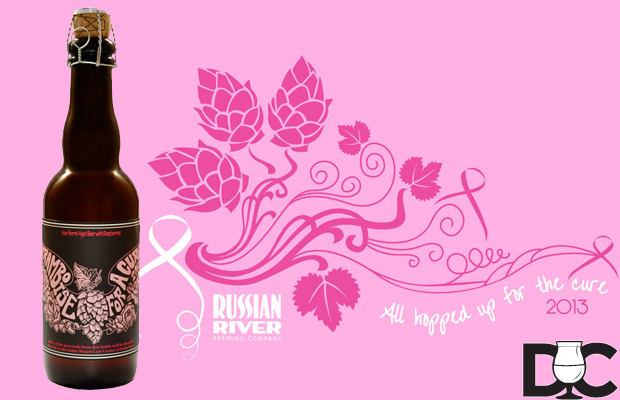 Russian River Brewing will be hosting their 10th anniversary party April 5th, 2014. 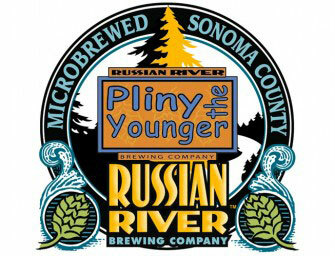 Start..
Pliny the Younger will make his 10th Annual return to Russian River Brewing Company February 7-20th, 2014! 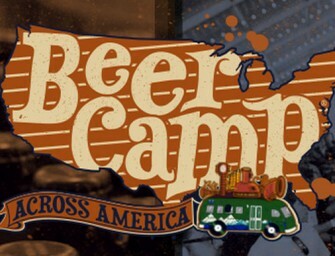 It will be..